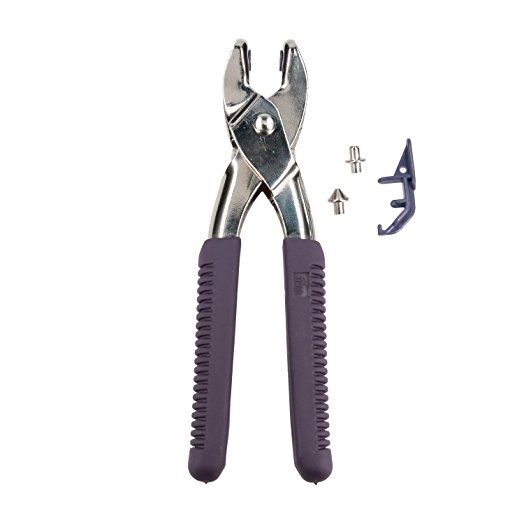 Part of the Prym range these useful pliers are ideal for adding press fasteners, poppers, rivets, eyelets and jean buttons to your makes, these pliers take the hard work out of adding a professional finish. 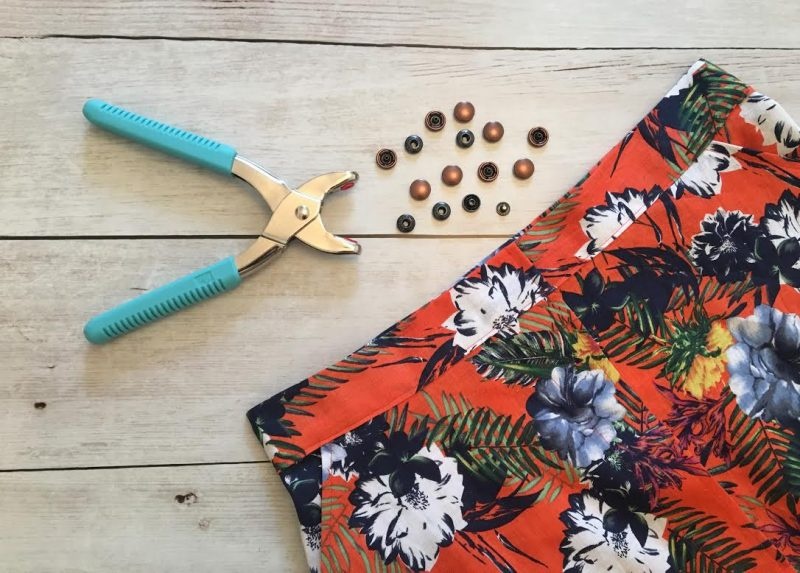 No more hammers, damaged buttons or brute force required. 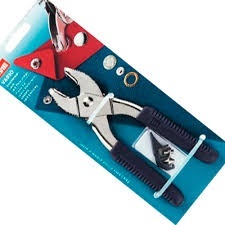 The Prym Vario pliers are simple to use, effective and robust, as you would expect from a market leader like Prym.